Those Italians sure do know how to make a classy jacket to go with your motorcycle! 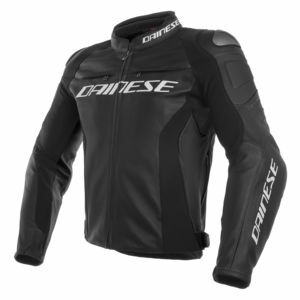 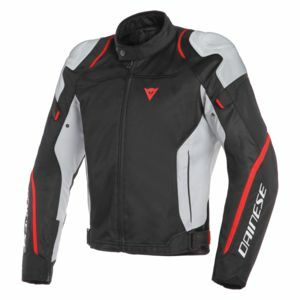 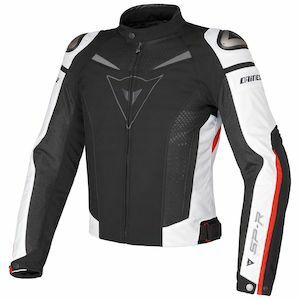 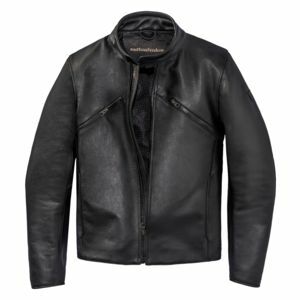 From style to technical specificity, it is tough to top Dainese jackets. 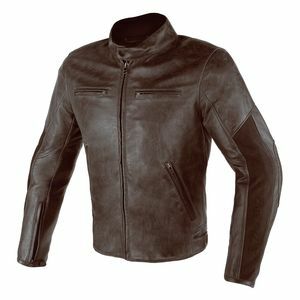 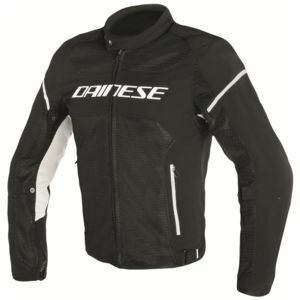 Regardless of your aesthetic specifications or material preferences, a motorcycle jacket from Dainese can be selected to fit your wishlist. 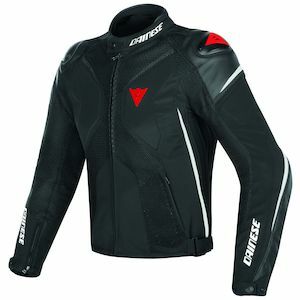 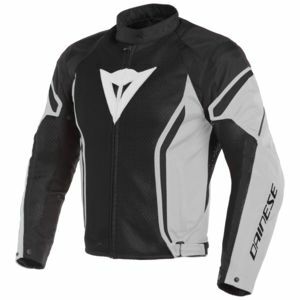 From premium leathers that stand up to the most rigorous specifications of the world’s greatest track riders, to ardent technical textile gear that has been designed to take on everything that the road or trail can throw its way, Dainese jackets run the gamut of motorcycling functionality while standing as a preeminent name throughout the industry.